Happy Friday everybody! I’m excited because I realized that tomorrow morning I get to make my dining reservations for my trip to Disney for the Wine & Dine Half Marathon. I love the reminder that my next Disney trip is only 6 months away (even if it does mean that I have to wake up early). I’ve got a nice mix of new places to try and old favorites on our list. 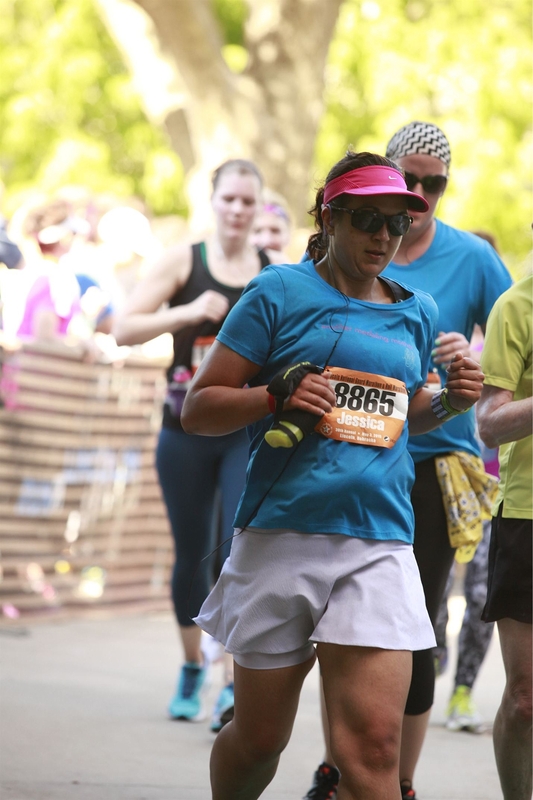 I like that in both of my pictures near the finish I’m running – great reminder of the strong mental finish on a hot day! Did you guys hear about this? 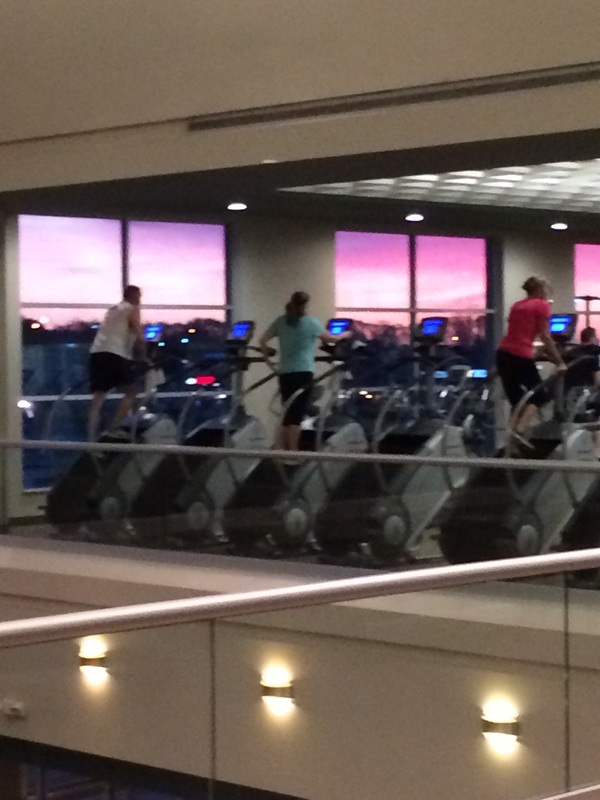 One of my fears, I admit, is falling off of the treadmill (not helped by my habit on reading while running!) but that comes more from a humiliation standpoint than worrying about life threatening injury. How awful for this family! PSA: Be sure to actually use the safety key, especially if you’re running somewhere without witnesses! Speaking of fears, I’m now a little worried about the granola bars currently in my car for emergency snacking. Did you guys see this story about the cocaine packet in the granola bar? Crazy! Thankfully, I don’t usually share these granola bars with O. Cocaine is a good justification for not sharing my snacks, right? 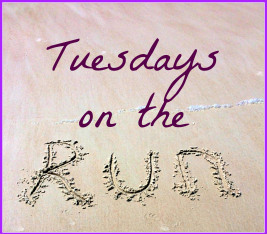 I love this post from Erika in this week’s Tuesdays on the Run link-up about the “Best Race Ever.” She is so right! Every day we get to go out and do something we love with a lot of other people who are crazy enough to feel the same way, it’s the best day ever. 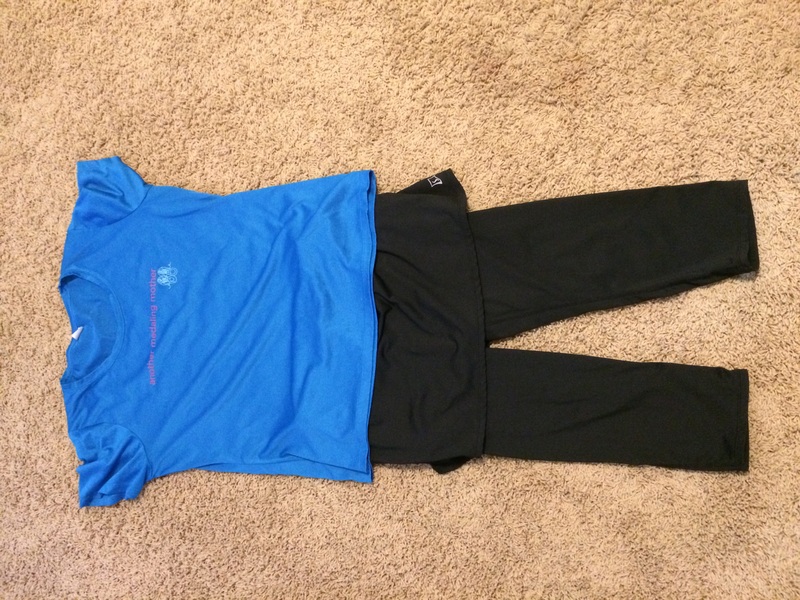 I also love this post from Laura, who is doing a great job getting back into her fitness groove, about heading out to run in less than perfect conditions. That message applies to so many things in life – if we wait for the perfect time, we’ll never get anything done and there is so much to learn from the imperfect outings! 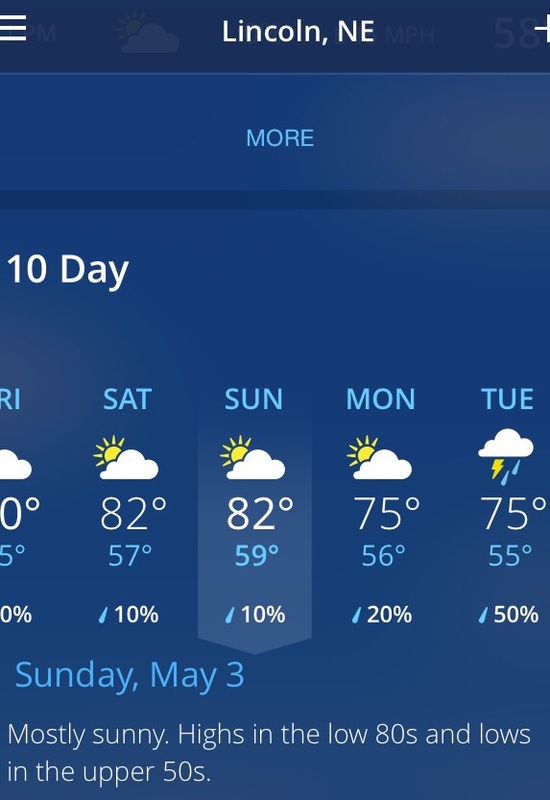 That’s why I’ll be heading out to run tonight even though my legs I’m sure will feel like logs and it’s likely going to be raining. That’s okay – I still GET to go do it. 🙂 That’s a good sign that you’ve found the right exercise for you, I think – you look forward to it even in less than ideal conditions. 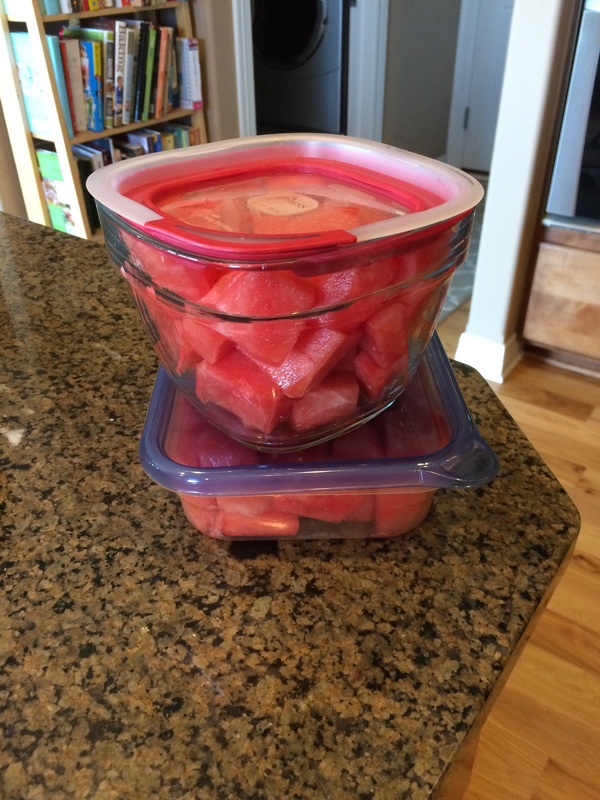 Similarly, check out Shelley’s post here about getting over that hump to get started. Accept that you’re worth it – you’re worth the effort to get out there and try even if you feel like you’re too heavy or too awkward or whatever. You’re worth investing your time and money into, I promise. I hope everyone has a great weekend! I’m looking forward to doing a children’s Heart Walk for the American Heart Association with O tomorrow and not cooking at all on Sunday, part of my usual Mother’s Day celebration. 🙂 I’ll be sure to update you on our Disney dining booking successes on Monday. 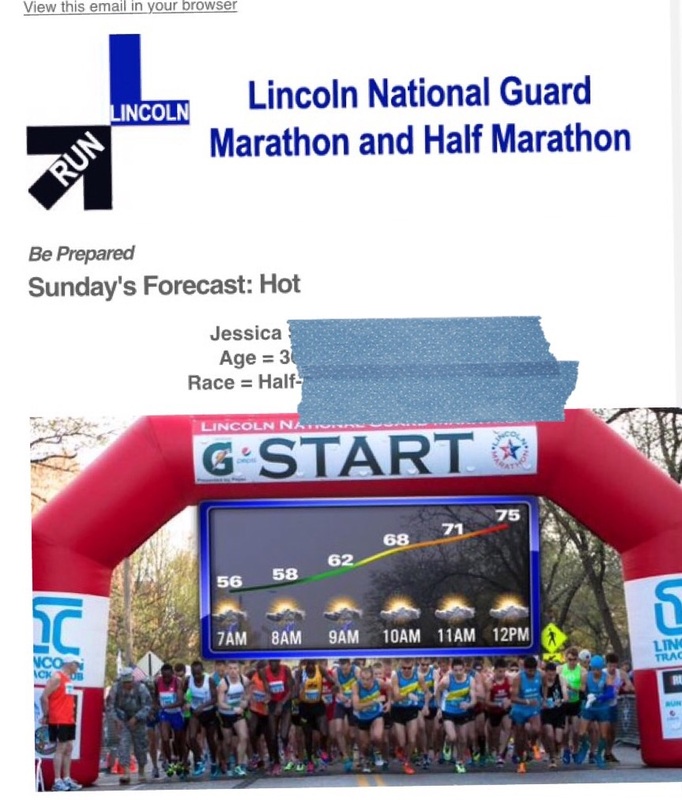 We’re going to separate “Best Race Ever” from the Lincoln Half Marathon in the title because while this race had lots of victories, it’s not going on my list of best races ever. What were my best races ever? 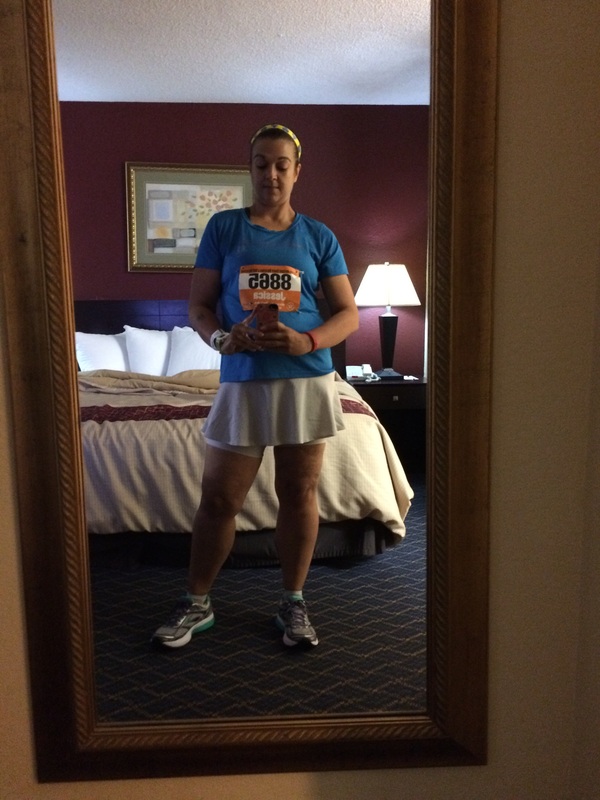 – The Princess Half Marathon 2014: I can’t believe that was only a little over a year ago! 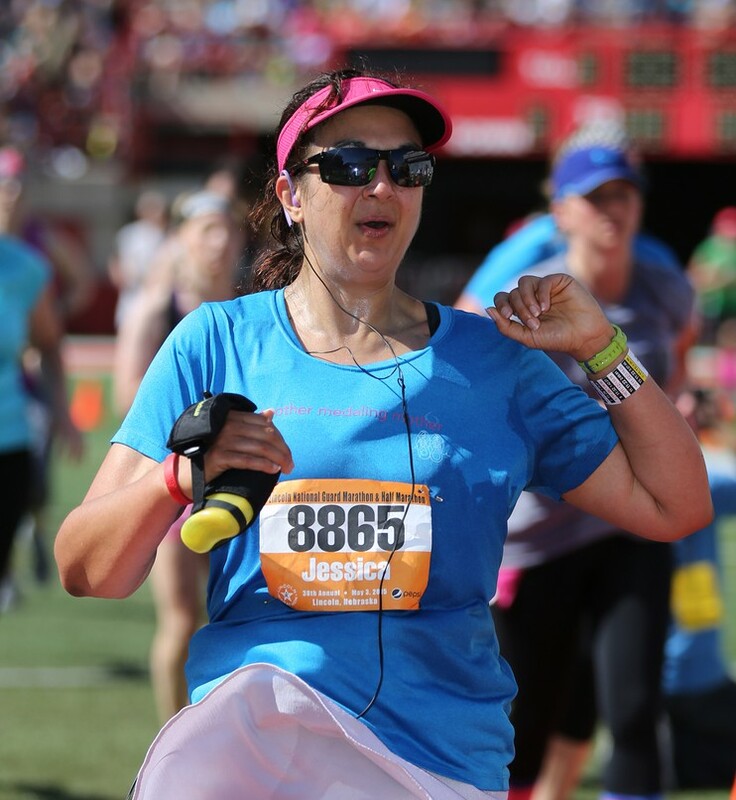 This race continues to stand out in my memory because I still remember the feelings of joy and amazement that I was really doing this – I was really running 13.1 miles! Amazing and I hope I never forget that. – Of course, emotionally, my favorite race day is my race at Boys Town with Oliver because he is such a huge motivation for me in my running. 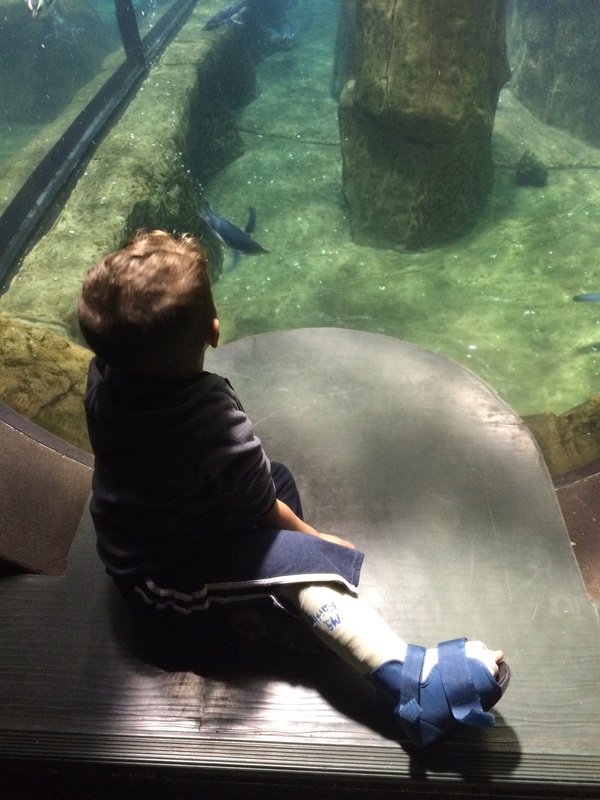 We’re both a little sad that he won’t be able to do it this year thanks to his leg (cast comes off today! Send us good vibes that all is healed up & we’re done with this!). 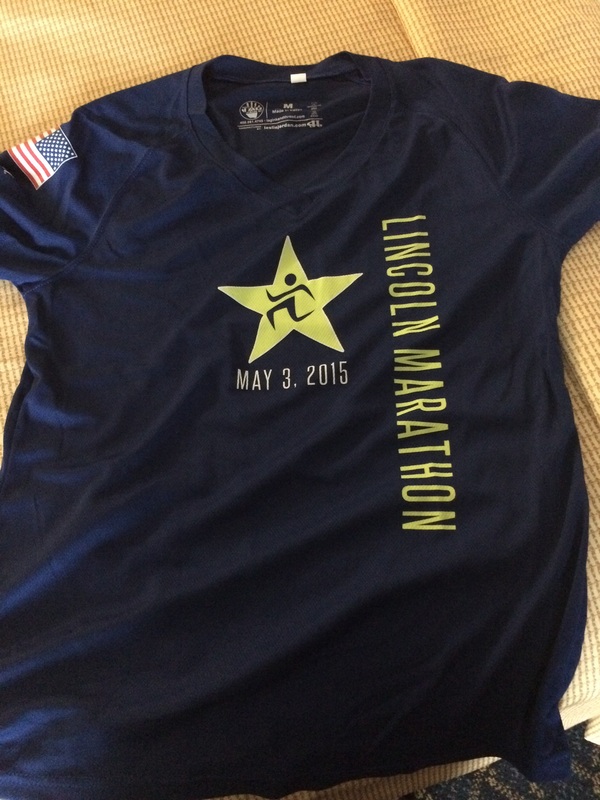 While the Lincoln Half Marathon didn’t make my list of “Best Races Ever”, I have a lot to be pleased with regarding the whole experience. 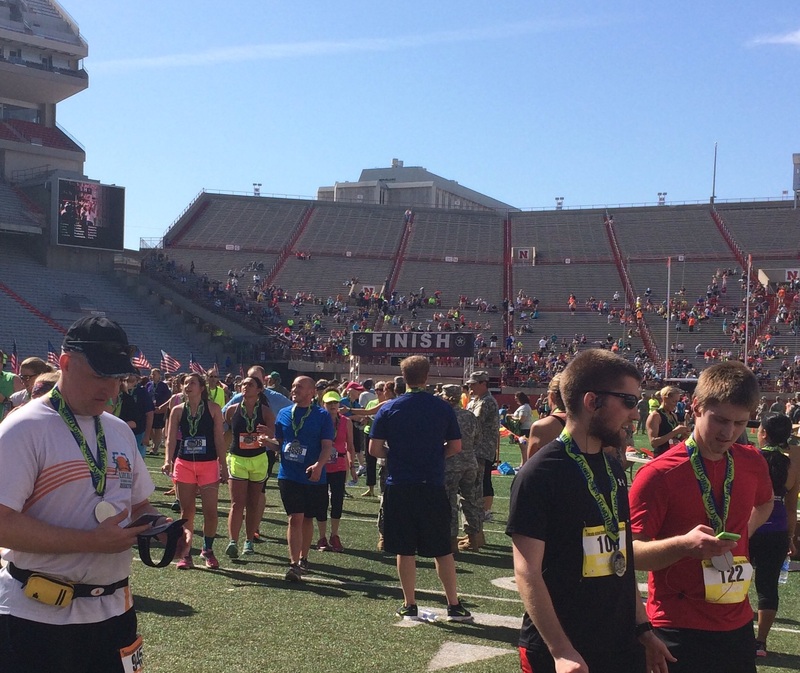 This race is held in Lincoln, Nebraska, home of the Cornhuskers, and is insanely popular. There are about 12,000 slots and it sells out in hours which is crazy for a local race! Thanks to a little insomnia the day of registration, I got the chance to register this year when it opened at 3 am and had the chance to figure out what the hype was all about. With all of those people, it was really crowded for the first mile or so as we made a couple of turns through the city streets. There wasn’t a lot of crowd support for the first few miles, but there were a couple of climbs for what is reputed to be a flat race. There are definitely some long flat sections, but be warned that the course climbs between miles 1-3 and again at mile 8.5-9 (“the hill”). The first water station was around mile 3 and from that point on, there were a lot of spectators along the course which was fun. There were people with lots of signs (my favorite: I don’t do half marathons. 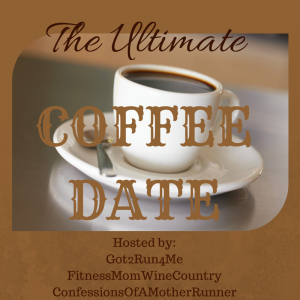 I do half marathoners), dogs, kids, music and snacks. There were a couple of small musical acts as well. The crowd support is one of the things that people rave about at this event and it was nice to see so many people out cheering. At several houses, people had water hoses out spraying runners in deference to the heat although as someone who a) didn’t want to slip on the wet asphalt and b) didn’t want to run wet for another 10 miles, I tried to veer around those guys. 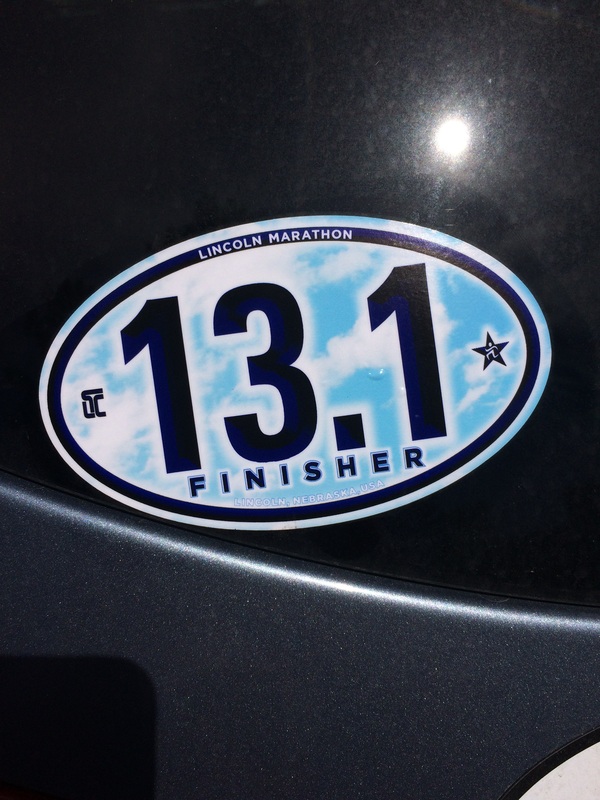 I should go back and look at my Garmin for my final distance – with the course crowding, really narrow congested water stops and things like this, I know I ended up at a lot more than 13.1 miles. One thing I was a little disappointed to see was that while they had emailed us several times through the week about the heat and the need to hydrate, they didn’t actually add any water stations to the original plan. The water stations they had were huge, but then you’d go 2-3 miles before hitting another one, which caused a lot of people difficulty. I was glad I had my own water bottle. After we left the narrow trail, we were again in neighborhoods (including one of my favorite houses, which was giving away donuts!). The crowds were lovely but there was definitely not much in terms of scenery or entertainment in this race. However, it’s probably really nice from a nostalgia perspective if you went to school here and were “coming home” as it were. There was one last stretch of hill around mile 9 and then it was blissfully flat until we hit the stadium. 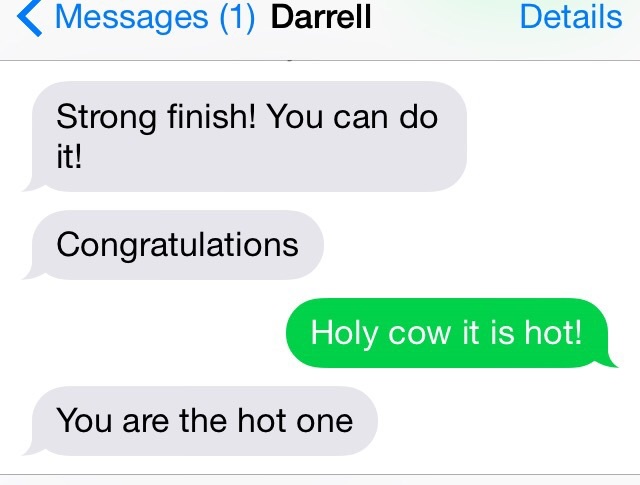 From mile 10 or so on, I and lots of other people really starting feeling the heat. I had a lot of mental conversations about whether I wanted to walk more because my body really needed it with the heat or whether I was mentally giving up because I have a tendency to do that in races. Given that my A goal was effort based (a really good thing given the heat it turns out! ), I didn’t want to give that up if I didn’t have to. I had a little lightheadedness but it was brief and better after a Gu, so I decided to slow down but still keep up my running intervals rather than just walking as much as I wanted. I decided that a strong finish in these conditions was a) letting myself walk an extra 15 seconds of each walk interval (so a 2:45 run/:45 walk pattern) and b) hit any water station I happened to pass, rather than only partaking if I happened to be in a walk interval when I hit it, which I’d done up until that point. My own water bottle was nearly empty and I didn’t want to let my stubbornness about sticking to my intervals get me in trouble. My pace slowed A LOT from 15K to the finish, but I still managed to pass 199 people according to the race results, so that’s a good thing. I definitely felt like I was holding fairly steady as passed a lot more walkers and more than a few unfortunate souls on the sidelines with the medics or throwing up. 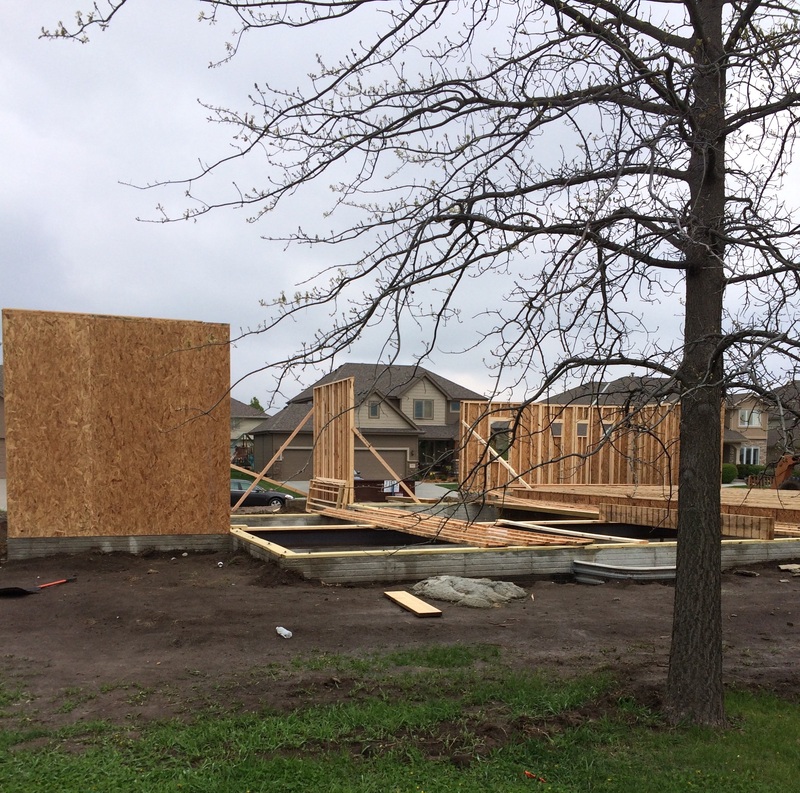 I am super proud of myself for gutting it out (safely) at the end despite the conditions. Apparently there were 29 people who ended up in the ER thanks to the heat. Temperatures in the 70s and rising humidity when we’d all been training in cooler weather without time to acclimate to this just made this tough. Coming into the finish line, you run into the football stadium and across the field to the 50 yard line. At that point, I was so ready to be DONE that it was not as exciting a moment as it could have been. I probably would have soaked it up more had it been Kyle Field (Aggie class of ’00 here). 🙂 I didn’t meet either of my time goals, sub-2:30 or a PR, but I’m proud of my 2:35:55 in that heat and humidity and I’m really proud of finishing strong. The post-race situation was more than a little chaotic. There were a lot of people immediately stopping for pictures after the finish and unlike RunDisney, there really weren’t volunteers moving people along. I nearly plowed into a group of girls! I had to weave through several of groups to find someone to give me a medal. That’s the stadium on the medal. This was a nice touch and yes, I put it on my car before I left the parking lot that day. Volunteers were directing people off the field and into the shade where there was water and snacks. 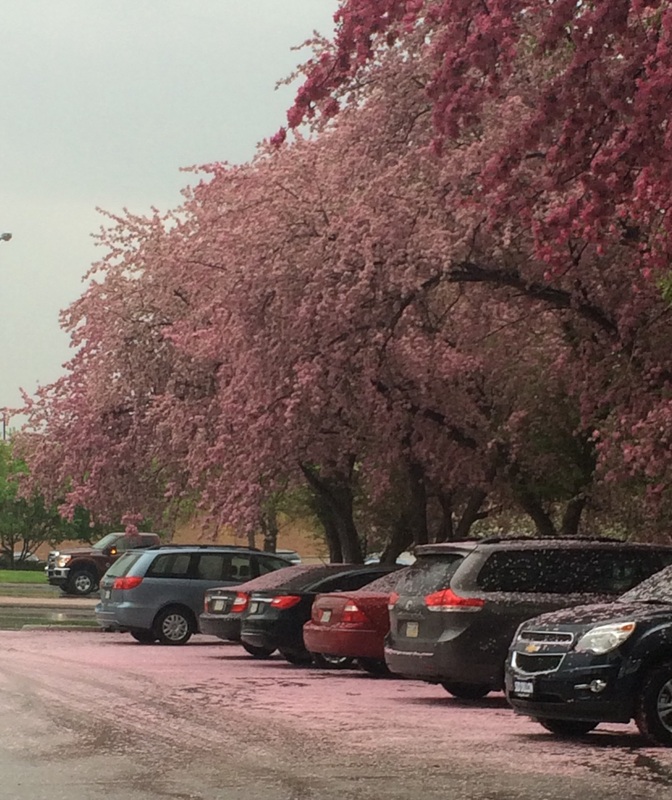 Unfortunately, that area was not particularly well organized. There were a ton of people and no signs indicating what was where in terms of water, gatorade, etc, so I couldn’t see until I was at the tables that apparently the tables on the right side of the space were all soda with no water or Gatorade – those were all over the left. I waded across and had to reach over to try to at least snag some Gatorade before moving ahead to the snacks, which included orange wedges, banana halves, bagel pieces, bags of SunChips, yogurt tubes and chocolate milk baggies. There was also soup, which I had zero interest in thanks to the heat. 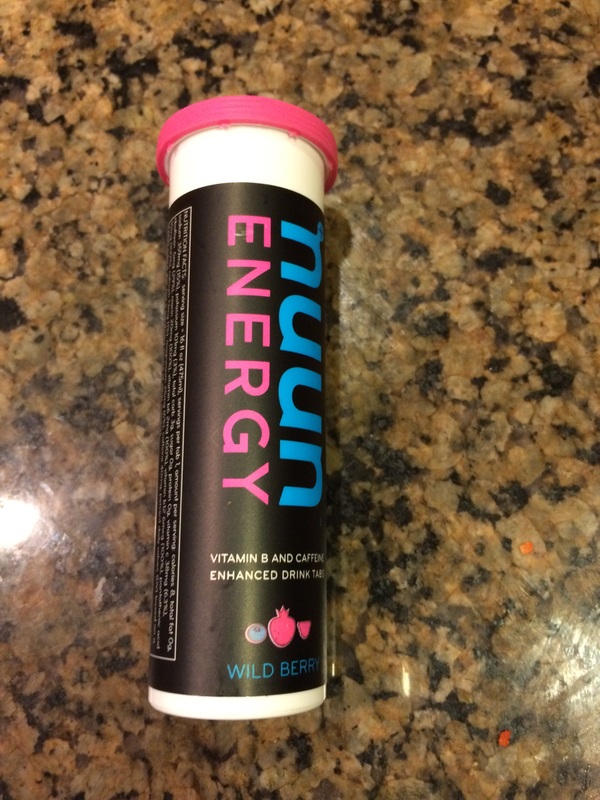 Definitely not as much in terms of post-race snacks or hydration options as I’d experienced in Des Moines and the lack of signage or people offering direction was a real problem. I’m not sure why water and Gatorade weren’t set up on both sides if they weren’t going to offer signs? There were also no signs at the exit pointing you back around to the bag drop area. Several people asked me if I knew which way to go and as a newbie to the race, I couldn’t help them. It’s probably not an issue if you’re local or someone who has run this before, which encompasses most of the people there, but again, a little sign at the exit would have saved my tired legs a lot of extra steps! I eventually found someone to point me in the right direction after about 20 minutes of wandering and was able to get out and head home. 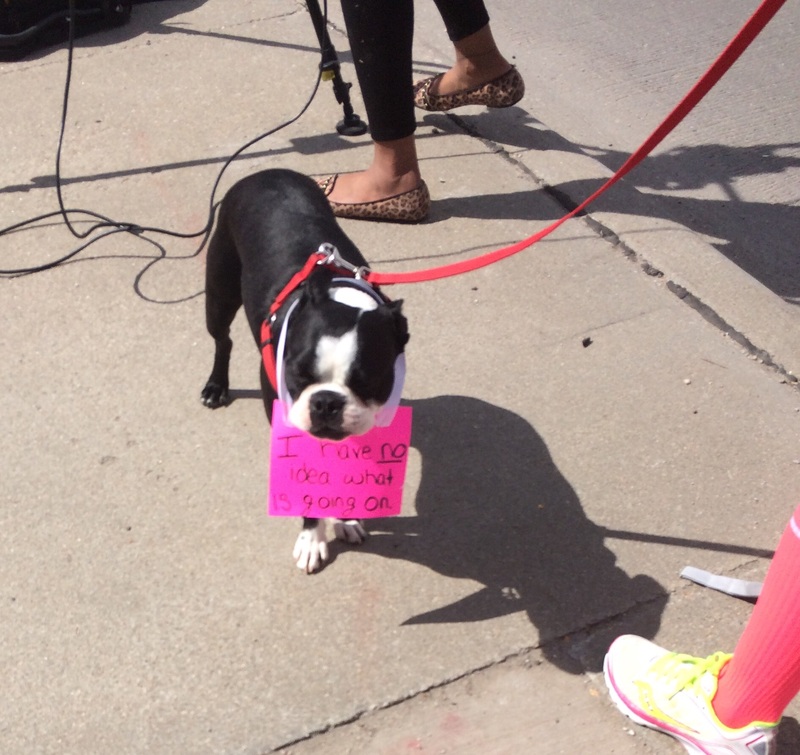 There were definitely a lot of canine supporters, including this cutie with a sign near the finish. What was your best race day ever? Thanks as always to April, Patty and Erika for hosting Tuesdays on the Run. 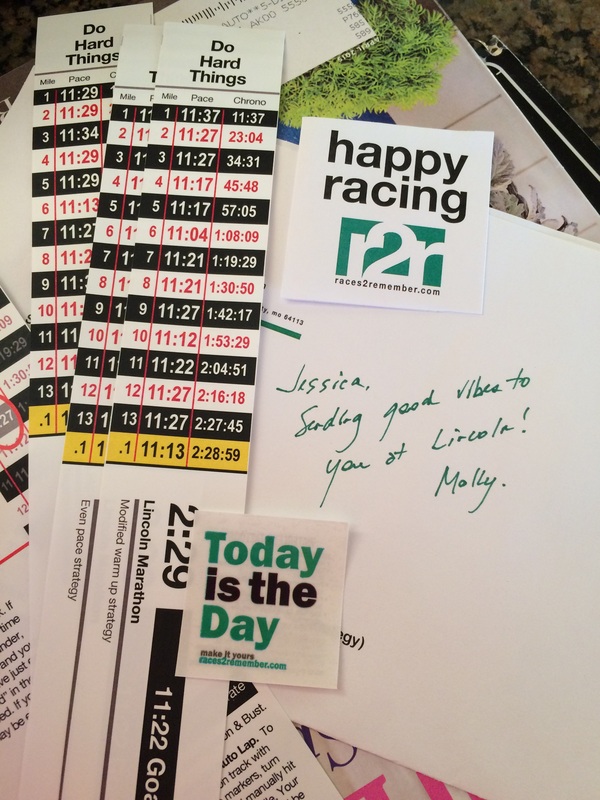 Be sure to check out the link up for everyone else’s great race experiences! 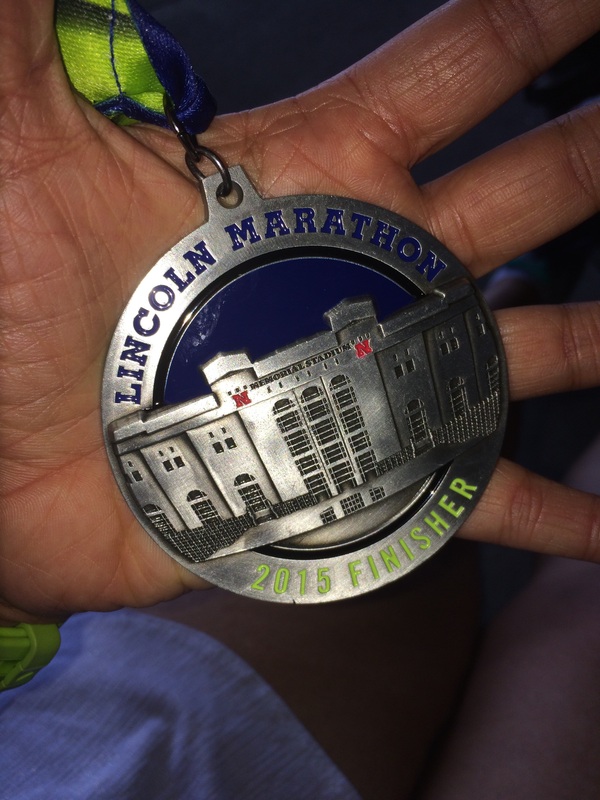 It was a good week of workouts, culminating in a hot but ultimately successful half marathon yesterday in Lincoln. Tuesday 2 miles, with a warm up / cool down and 5 – 1 minute speed intervals. It felt really good to do this kind of workout race week to remind myself of how far I’d come! 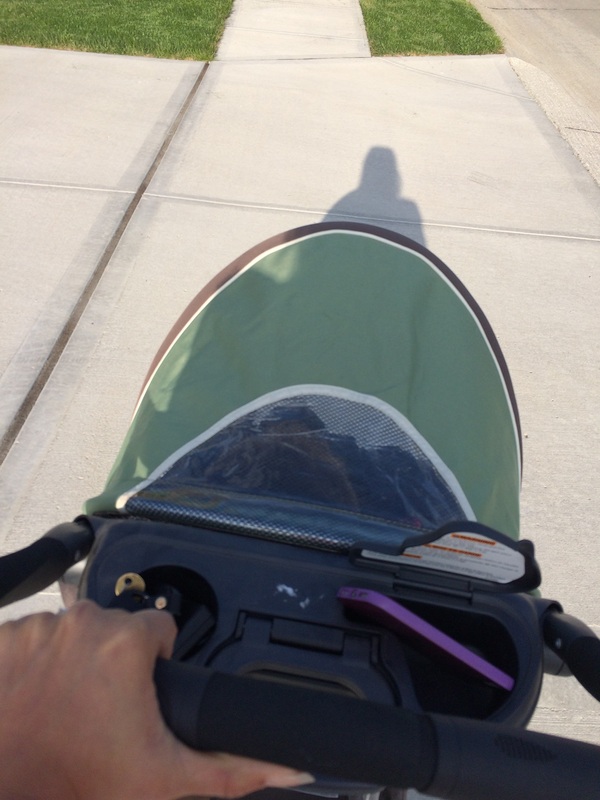 The stroller has gotten this much of a workout in quite a while! Oliver and I went on another stroller walk in the evening as well. Dinner was already finished (thanks to the slow cooker) so I was glad to be able to spend the extra time with him. He’s becoming a very interesting conversationalist. Friday 2-3 miles or cross training on the schedule, with the option to bail if needed and I decided to take that option to give my legs two days of rest pre-race. 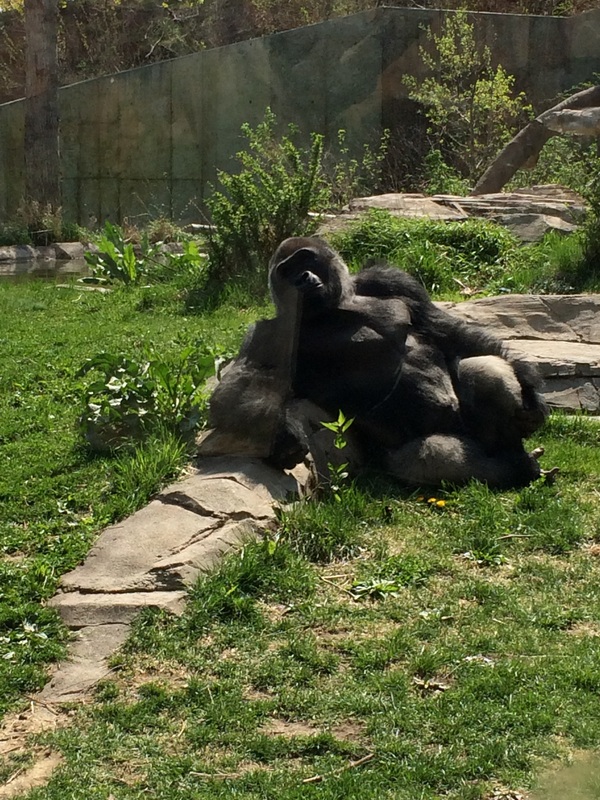 Saturday Rest day! I drove to Lincoln Saturday afternoon for the Expo (surprisingly busy) and the new Avengers movie as a treat to distract myself pre-race since I was staying in Lincoln overnight and had nothing else to do that evening. Sunday I slept surprisingly well and woke up to an already warmish morning, so I knew that they were right to warn us all about the heat. It got very warm after mile 10 or so, so I reminded myself over and over that this is why I’d set my A goal based on effort not time. I’ll talk more about the race tomorrow, but I am really happy with my mental effort on this race! Yes, no PR thanks to the heat, but I did not give up when things started getting warm and people started dropping around me at mile 10. I kept plugging along, finishing with my intervals steady even if the running got slower and even a bit of kick to cross the finish line! Finish time 2:35:55, so not either my B or C time goals, but a win nonetheless given the conditions! Glad I didn’t go with capris liked I’d originally planned – this was definitely a day for shorter options. I was also really pleased with this weekend on the food front. I ate when I was hungry, but didn’t let myself fall into that “it’s okay because I’m running a half marathon” trap of over-indulging. I focused on healthy foods for fuel and recovery and feel like it was really successful all around. 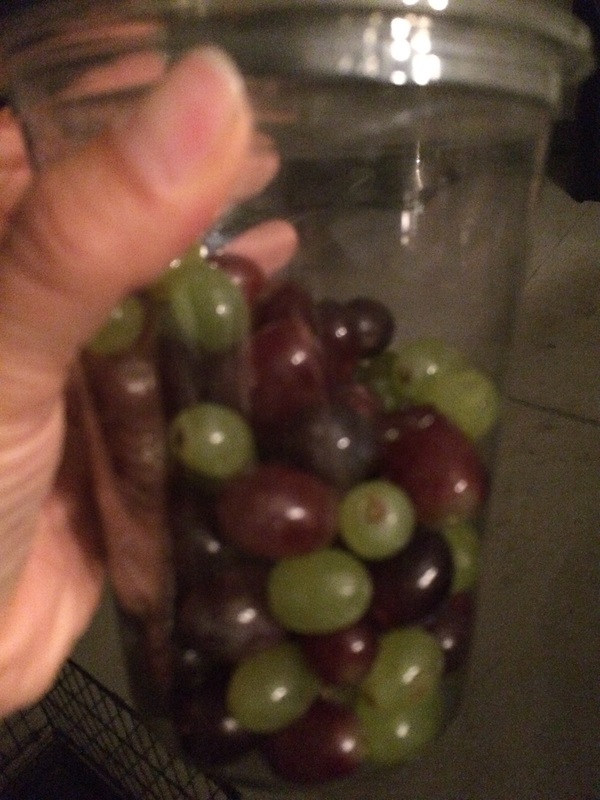 I even got one of those big cups of grapes at HyVee, which I used to eat all of in the two miles between my house and HyVee, and portioned it out over several different snack sessions! Definite NSV. This is a sight previously unseen in our house. My good deed this week is working with Oliver for a school food drive. 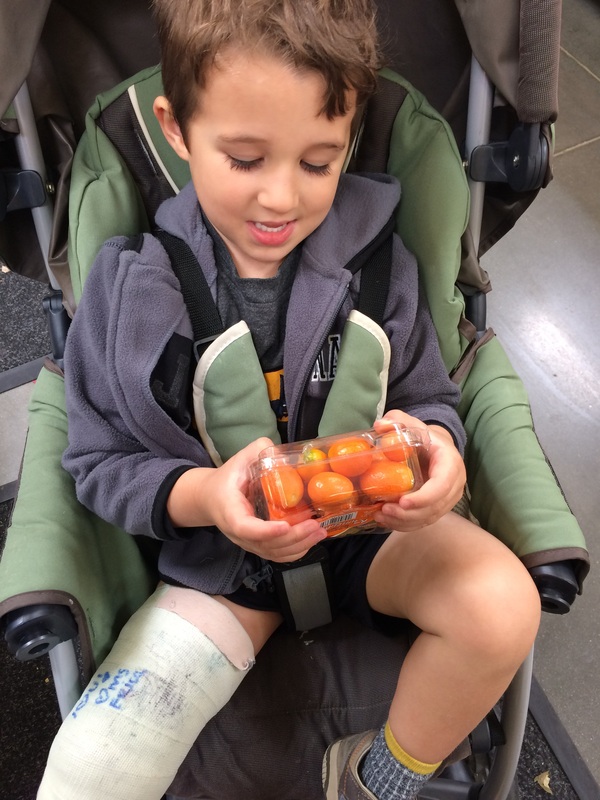 It’s hard to explain to an almost 4-year-old the idea that there are people who experience hunger on a level he never will and that as people who are blessed with a lot, we have a responsibility to help others. 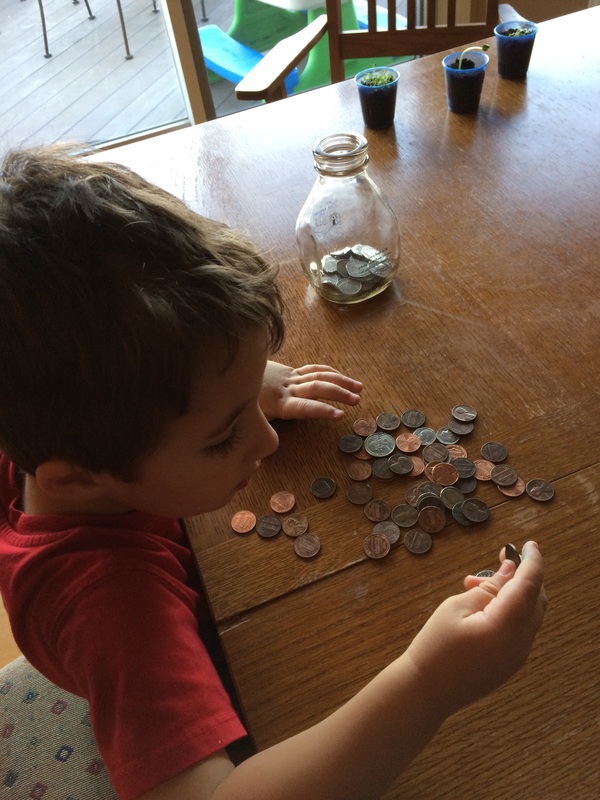 He’s earning quarters with chores around the house to donate to the school change drive for the food bank and volunteered to go through his piggy bank himself to pull out all of the quarters he already has to add to the donation as well. 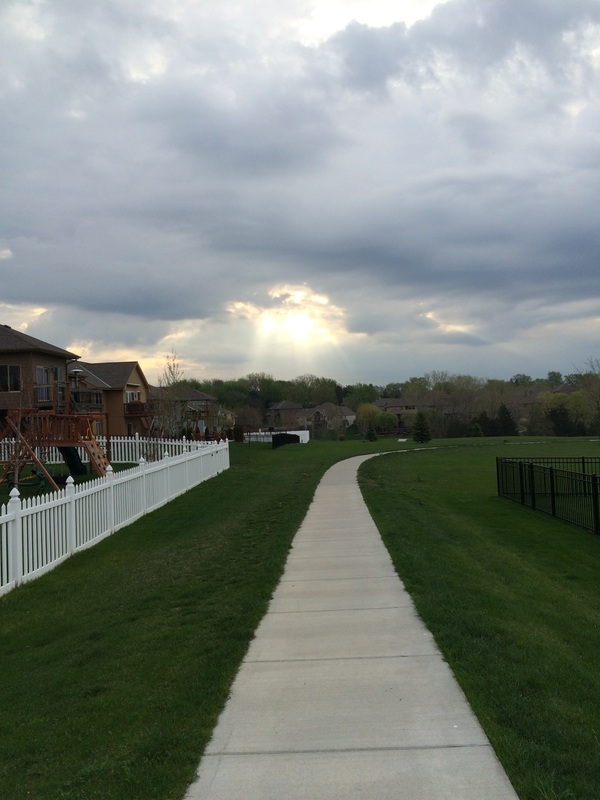 This week, I’m going to take a well earned break from running. I’m glad there were no witnesses to see how hobbled I looked when I tried to get out of the car after the drive back after the half marathon yesterday. 🙂 My legs definitely worked hard in that race. Maybe by Wednesday or Thursday I’ll be ready to cross train a bit beyond some yoga and I’ll plan to run 5-6 miles this weekend to shake things out. I’m looking forward to a week of rest and some time to contemplate next steps and next goals for running in the next month or two. 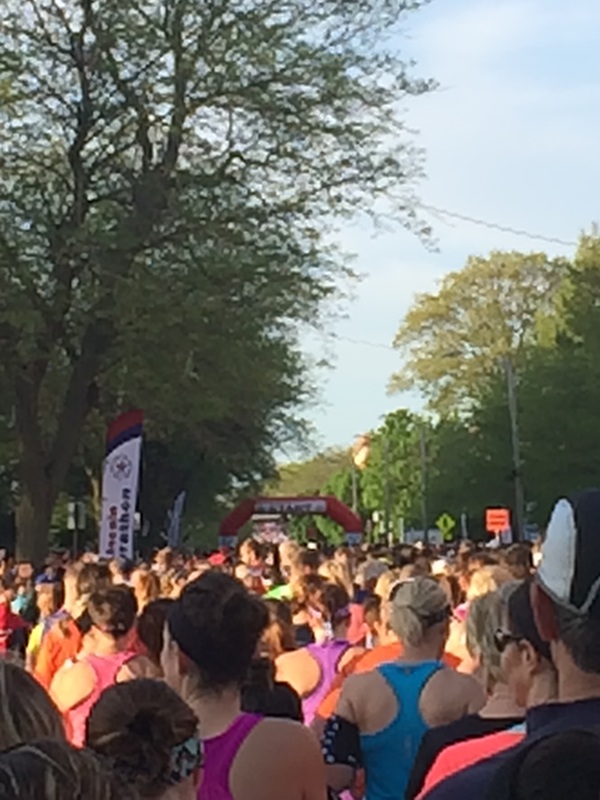 I’m probably a little too amped up already, looking forward to tomorrow’s Lincoln Half Marathon, but we all know I can’t start my day without coffee so you might as well join me. 🙂 Really, my ideal weekend morning includes far too many cups of coffee and enough lounging around time to really enjoy them. 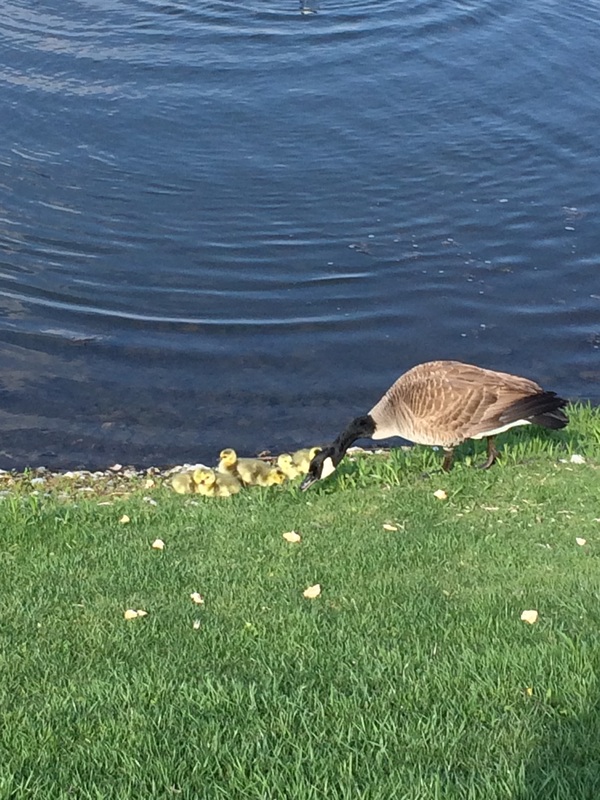 – My ideal Mother’s Day might look a lot like last Saturday did at our house. I got to go out for a breakfast date with Oliver, which meant endless coffee refills and the kind of random chatter only a three year old dining partner can provide. Then we hit the library to get some new books for O and pick up one I’d requested, Oh! You Pretty Things by Shanna Mahin. It ended up being a really quick and easy read: I was actually able to finish the whole thing Saturday while we lazed around the house! I’d definitely recommend it if you want something interesting but not heavy at all. There really isn’t much surprising or complicated about the plot, but the conversations and interpersonal dynamics are interesting and things zip along really quickly. I even got out for a run during nap time that day. 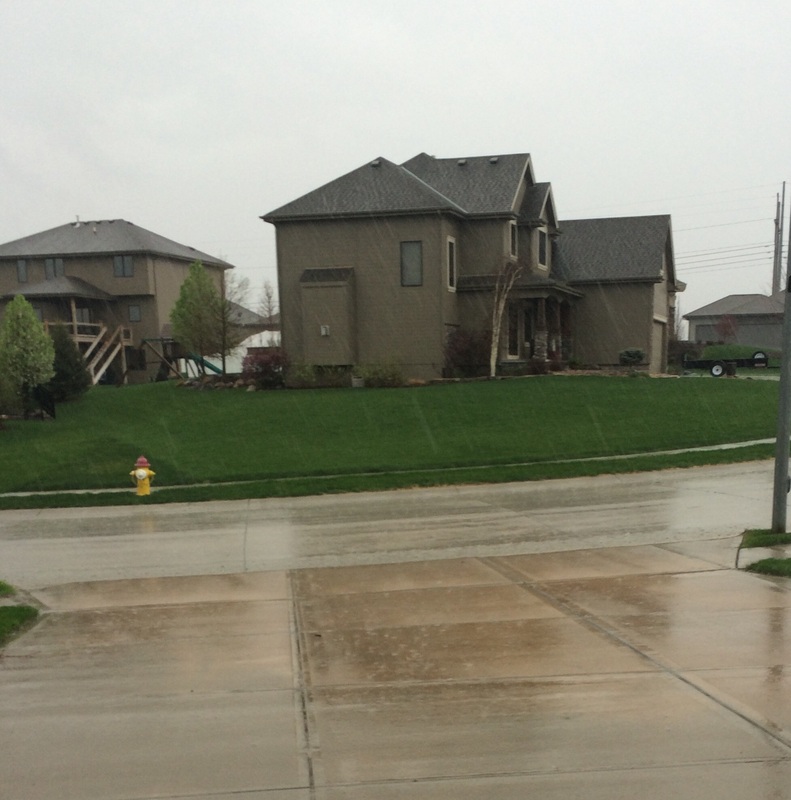 Like I said, perfect day! 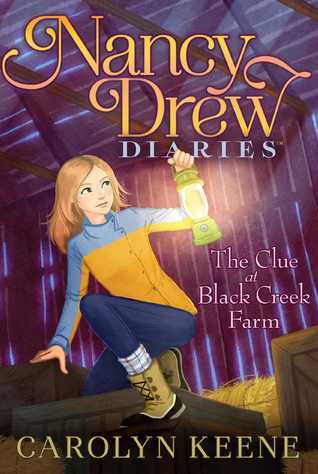 I sort of love that there’s a new Nancy Drew book about a CSA program and confess that I’ve got this on my Goodreads “to read” list. I read a lot of serious stuff for my job! I love the light stuff in my off time. 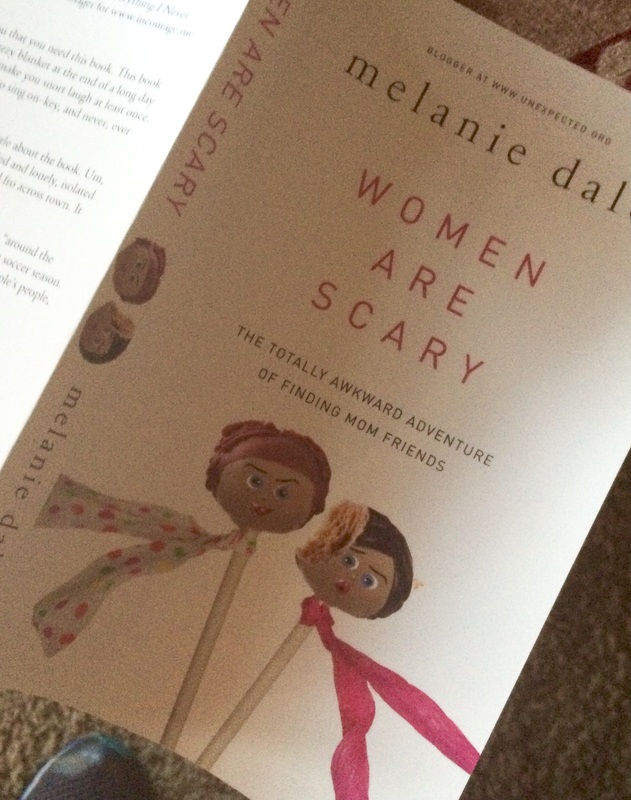 – I also recently won this book on making Mom friends (Women are Scary) in an online giveaway and it made me laugh a bit to get the email telling me I’d won it. 🙂 It’s like they knew I was totally socially incompetent and a little paralyzed at the idea of approaching other moms. Before Oliver broke his leg, we were actually strategizing setting up our first playdate. It was like gearing up to ask someone out on a date for the first time! I’ll let you know how this one is once I finish it. – Speaking of things that stress me out, I have to bring something to O’s school next week for Teacher Appreciation Week and their potluck. For some reason, this always stresses me out even though I know I’m an EXCELLENT cook. Any ideas for good potluck recipes that are good at cold or room temperature? – Speaking of O’s broken leg, we go on Tuesday to cut off the cast and repeat x-rays. Cross your crossables that things are healing well and we’re done with this thing! He’s already lost a couple of pounds and his leg is getting so thin that I can see a big gap at the top of the cast. It’s going to take a while to get things back to normal once the cast is off, but we’re all ready to get that process started! I just hope everything has healed well. I should probably cut off the coffee now so that I can get to sleep tonight. 🙂 How are you doing? What do you want to chat about today? Any big plans for May? Let me know and enjoy your beverage of choice this lovely May morning, wherever you may be! 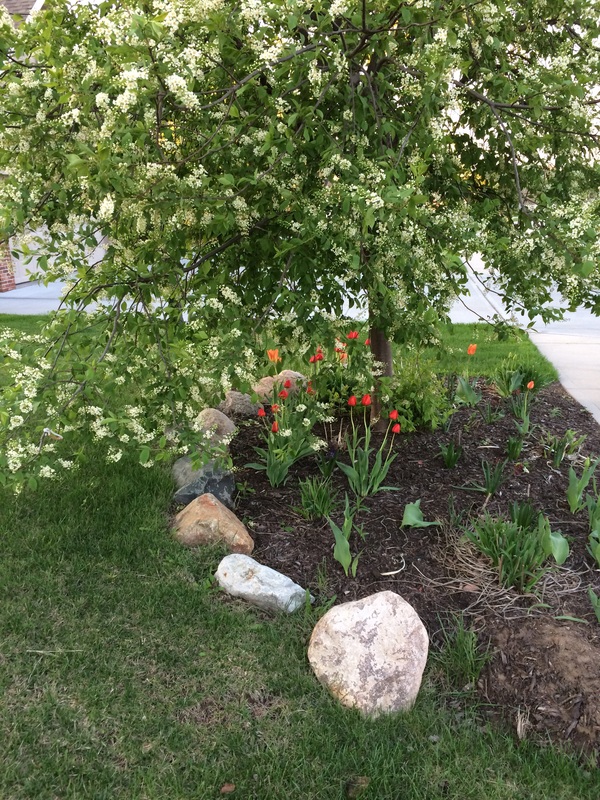 This week’s Tuesdays on the Run topic is a spring training update, which is appropriate since this is the last week of my Lincoln Half Marathon training cycle before tapering starts. Thanks to Erika, Patty and April for hosting, as always! I had some very specific goals for this half marathon training cycle to help me meet my goal of running a half marathon with a strong mental effort and hopefully the sub-2:30 run I think I have in my legs. This is a great time to look back at how I’ve done with those goals. – Mental training: Like lots of us, my brain tends to get in way of putting in the race efforts that I think my body is trained for. My biggest disappointments from race experiences have been frustration with giving up more so than the actual time on the clock, so while I’d like a time PR for this race, my bigger goal is to feel like I put in consistent effort with a strong finish and that requires a lot of mental work. I’ve done lots of reading about mental training (like here) and have also done regular workouts targeting my mental oomph. This morning I totally rocked a 2 mile tempo run, which was such a huge exercise in mental strength. I’ve found tempo runs, which I’ve done for the first time in this cycle, have been really great at overcoming the urge to give up when my body has more in it. I’ve also had lots of runs with a “strong finish” and race interval practice runs. I feel like I’ve made huge progress with this and just have to remind myself over and over for race day that I can do this and I have done this. 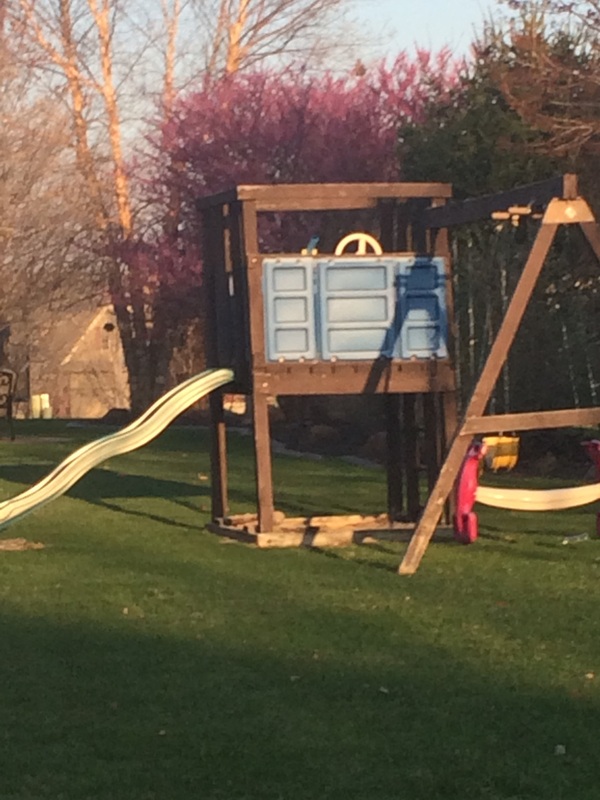 Does this playset look like a Tardis to anyone else? Or am I the only one geeky enough to see Doctor Who in random places on the run? – Strength training: We all know how important strength training is for running, both in terms of avoiding injury and in gaining speed. I’ve been much more consistent with strength training this cycle than ever before and I think it has really paid off in terms of injury avoidance (knock on wood). The left hip pain that had been irritating me since fall is now gone and hasn’t reared its head again. The only injury I’ve had so far (knock on wood) is a little Achilles irritation after the Leprechaun Chase 10K and that settled down with a week of walking and strength rehabilitation. – Yoga for recovery and flexibility: I haven’t done as much dedicated yoga time as I was hoping, but I’ve been really good about regularly working in a few yoga stretches during the day. I’ve also been using my Stick and foam roller, which is helping a lot. I’ll definitely be sure to keep the foam rolling and yoga stretches up as I transition into taper mode to keep my legs ready to go! Overall, I feel like this has been a really good training cycle. 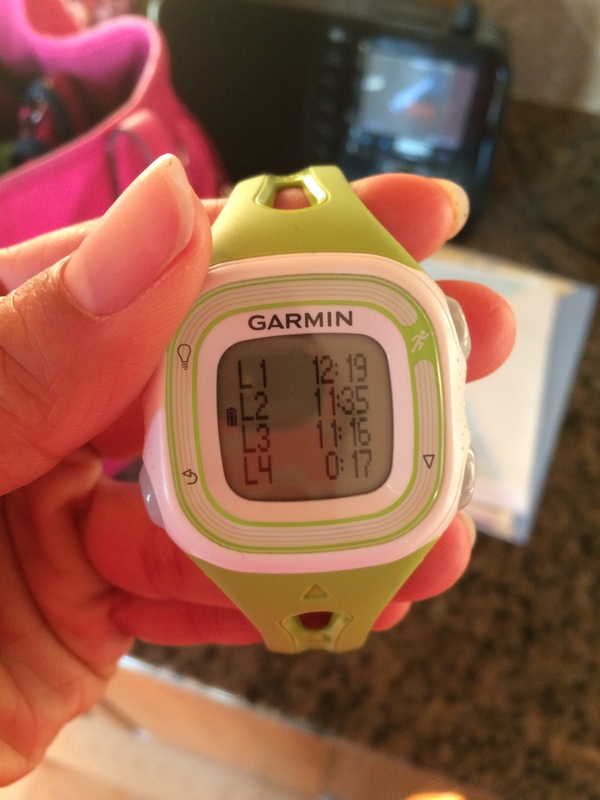 I’ve loved this training plan (thanks to Another Mother Runner) and feel like I’ve learned a lot thanks to the mental work, tempo runs and actually focusing more on form and what my muscles are doing. I feel like I’ve set myself up nicely for a successful race day so we’ll see how things go! How’s your Spring Training going? Any big events coming up?